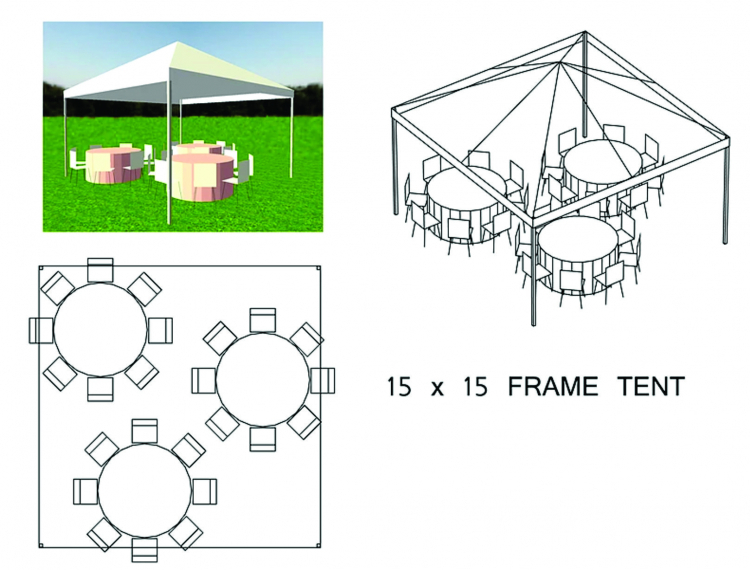 Need a little extra coverage for your event space? 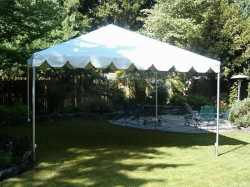 Charlotte Party Rentals 15×15 Tent is 225 square feet of canopy coverage is perfect for a small event or party that requires some shelter from the rain or shine. Contact Charlotte Party Rentals today if you have any questions about this tent or other tents that we offer. Space Measurement: 225 sq. ft.